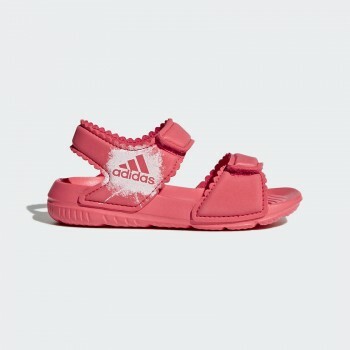 AltaSwim Sandals Swim sandals your little one can grow into. 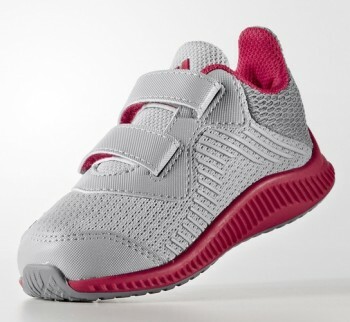 These ideal infants' swim sandals offer up fully adjustable straps that are a perfect fit for growing feet. 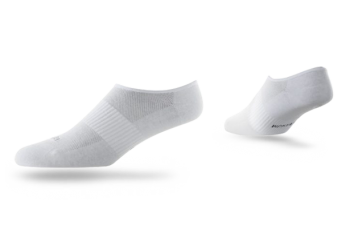 With a contoured, comfortable footbed, they drain water and dry quickly to make beach days a breeze. The lightweight EVA upper features the adidas logo. 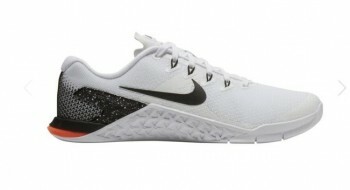 This kind of shoes are suitable for those who require a shoe with stability features. 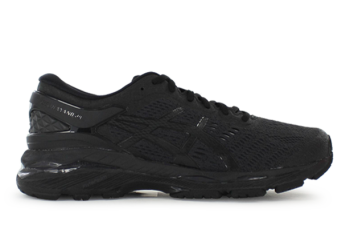 This kind of the shoes mostly available in the black color. 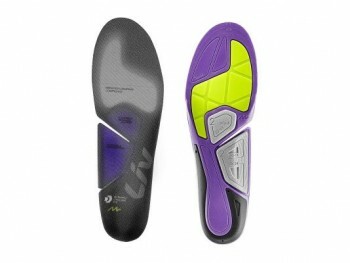 the insole is also very comfortable, it can be wear in party and playing games. 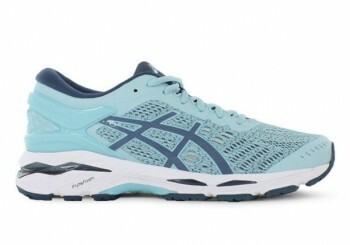 Best sports shoes for women. 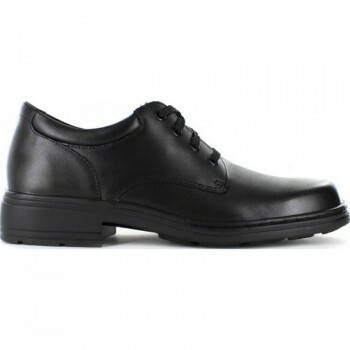 It is suitable for those whho require a shoe with stability features. It has achieved more than 20 years of success on the road. 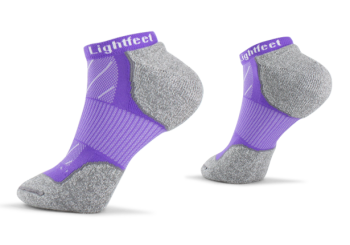 seamless foot hugging experience, while the use of an integrated panel on the medial provides unparalleled support. 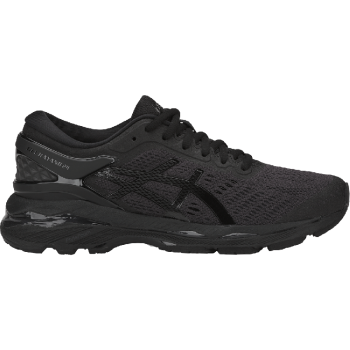 Designed to provide you with comfort you can’t see. 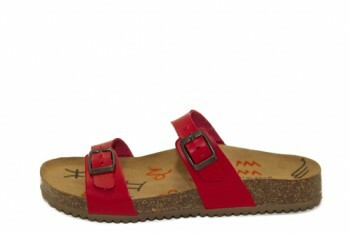 Engineered to maintain a low profile, the Invisible sock has a cut-out heel trimmed with elastic so it won’t slip off. Low profile for comfort you can’t see. 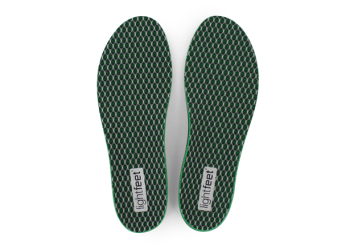 The Light feet Rebound insoles provide shock absorption and cushioning. 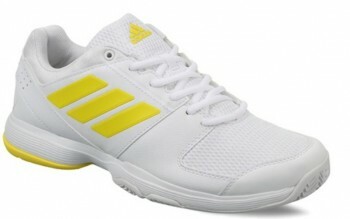 lightweight suitable for all type of the activity. available in the green color. 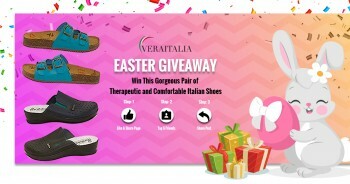 Women's Full Length Insoles, its protect muscles and ligaments in the foot. 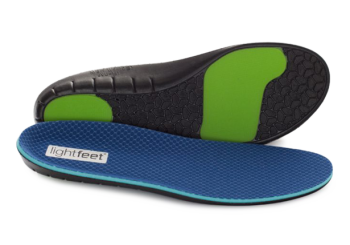 Rear foot support improves foot alignment.The lightweight cushion insoles provide shock absorption and cushioning. 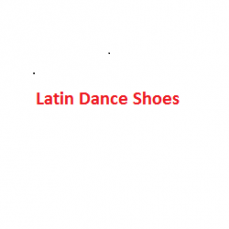 They are specially suitable for all type of the activity. manufacture with awesome design. 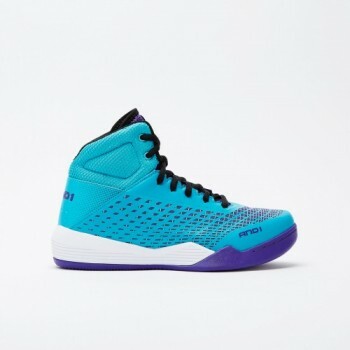 mostly available in the blue color. 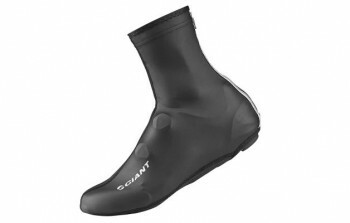 Rain protection and improved aerodynamics. ProTextura™ fabric construction with PU waterproof coating and a wear proof bottom panel let you ride in comfort even through the worst downpours. 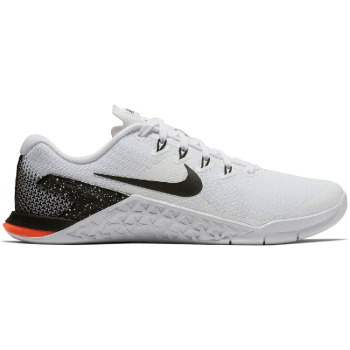 Product Code AO9820 The Nike Odyssey React Women’s Running Shoe provides crazy comfort that lasts as long as you can run. 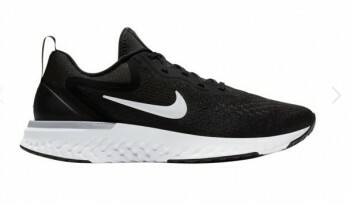 Its Nike React foam cushioning is responsive yet lightweight, durable yet soft. This attraction of opposites creates a sensation that not only enhances the feeling of moving forwards, but makes running feel fun, too.